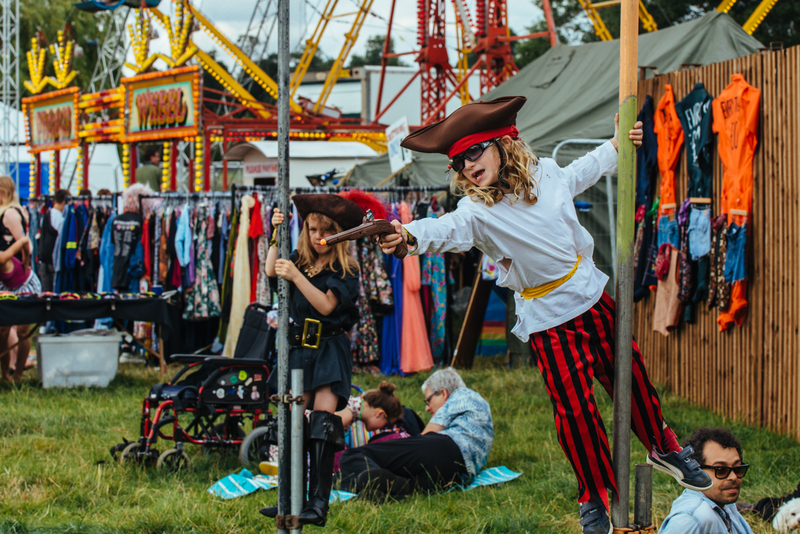 They say small is beautiful; that is Standon Calling Festival with its bucketfuls of charm and good vibes. 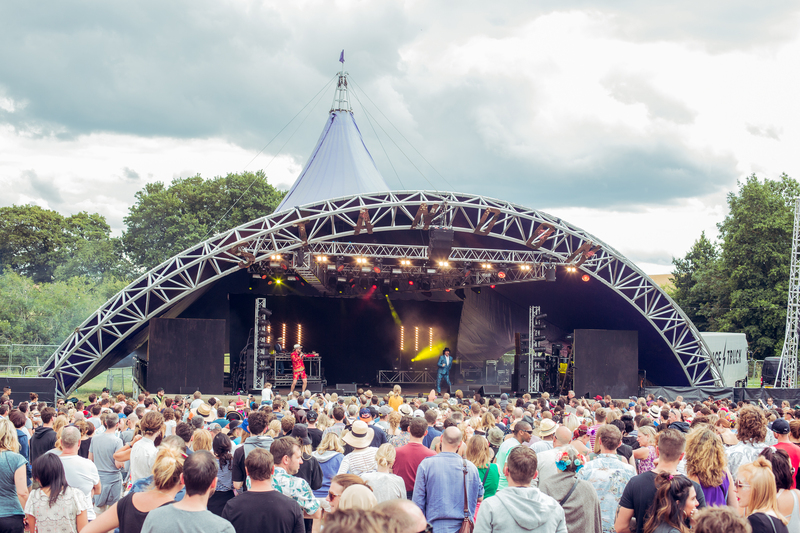 Returning for a third year to Hertfordshire’s festival gem, we saw Standon Calling play host to yet another incredible line up of artists and roster of family-friendly entertainment. 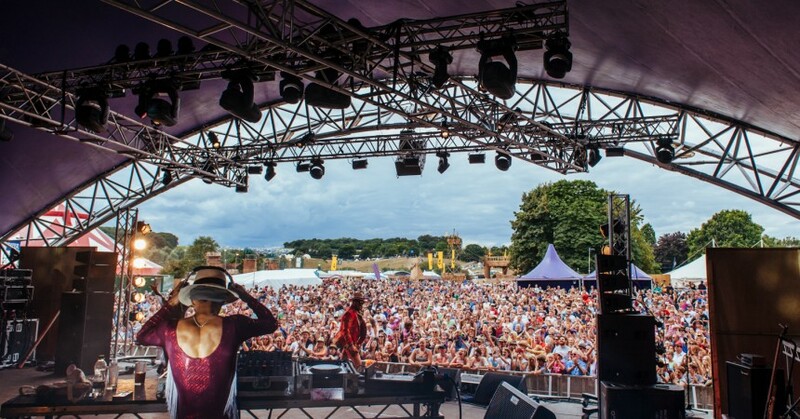 Standon welcomed headliners alt-rock band Suede, pop superstar Jess Glynne and American singer Kelis to this year’s festival. Not to mention the colourful array off artists that helped make up 2016’s bill. Each year comes with its own unique theme, which adds to the event’s party vibe. This year ‘Legends of the Lost Sea’ helped encourage some whacky and outrageous costumes. One man in particular was sporting a pilots uniform with the ‘MH370′ typed on the back. Perhaps a little to soon to be making jokes of the doomed flight that disappeared on a flight from Kuala Lumpa and has yet to be discovered. Without digressing too much, though, this year’s theme seem to attract a lot more fancy dress wearers than previous years, which can only be a good thing at a festival. After Standon’s first ever opening on a Thursday evening for festival-goers to begin celebrations early, there was a public feast held for those attendees. This saw Kelis open her special ‘Le Bun’ restaurant on site for punters to indulge in gourmet burgers, alongside Standon’s other impressive street food options. Friday is when the party began, with the site changing compared to 2015, adding extra camping space and extra stages. Even the infamous nighttime Cowshed had been given a make over, with the DJ booth looking like the backend of a pirate ship. BBC Introducing band NGOD played the main stage off the back of their first UK tour. The indie five-piece made sure to show off their emerging talents and made sure they played their new single ‘Blue’. Friday afternoon at the main stage also saw winner of the Glastonbury Emerging Talent Competition 2016 and Hertfordshire local Declan McKenna play a set. The seventeen year old singer/songwriter is definitely one you need to look out for. McKenna is spewing with musical talent and his music is sure to make it big very soon. Instead of seeing Suede, we opted for Gold Panda’s set in the Big Top. The London producer is known for his experimental, electronic beats, but his set was considerably more house-y than what you can usually expect from the DJ. Friday night certainly kicked off the weekend in style with Standon’s first ever taste in dnb. Drum & bass label Hospitality took over the Cowshed, bringing with them Fred V & Graffix, London Elektricity and more. On Saturday, out came punters’ costumes for the theme. Along with this, and the bright sunshine, party mode was in full swing; many families enjoying the festival’s very own swimming pool. An early afternoon set from Liverpool group Clean Cut Kid who have been growing in popularity in the UK, with a number of high profile gigs under their belt, and more to go, including Bestival. 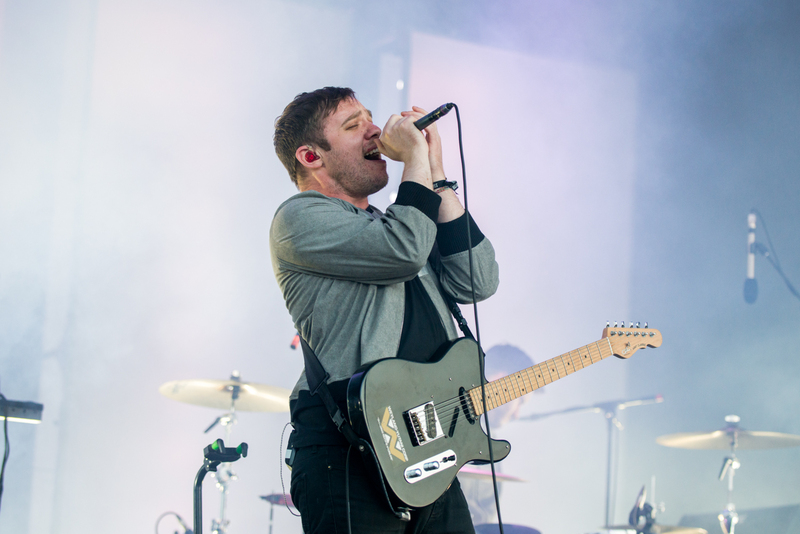 Standon’s biggest year to date would of usually seen a band as big as Everything Everything headline the festival, but they were merely subbing Jess Glynne. The group, however, dressed in their usual 1970s sci-fi-style attire, played to an excitable, enthusiastic crowed that sung along to the band’s now three album catalogue including big single ‘Distant Past’. As night fell, pop star Jess Glynne provided us with a joyous set, and reminding us just how successful her career has been over the past twelve month. Glynne rattled through her astonishing number of well-known tracks, showing once again his Standon can pull through a diverse musical lineup that’s popular for everyone aged two to ninety-two. Saturday night was ended with a night of disco at the Cowshed. 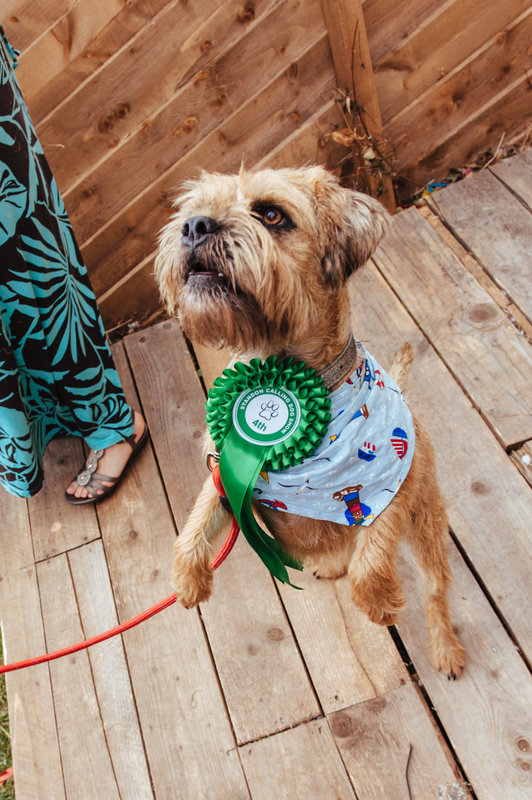 Standon never fails to stop the party, and Sunday positive vibes continued, with the festival’s annual dog show taking place in the centre of Standon’s shanty pirate-esque town. American singer/songwriter, famed for her song ‘Milkshake’, Kelis closed 2016’s event. Kelis showed off her never-failing talent, including throwing in songs she’s been featured on and/or produced. Calvin Harris’ ‘Bounce’ was most memorable. After the headline set, our festival ended with a set from DJ/producer Artwork, who took to the decks at one of Standon’s newest stages, the ‘Laundry Meadows’ stage. A consistent set of funk, soul and disco made for an incredible end to an incredible weekend. Thank you Standon; you did it once again!